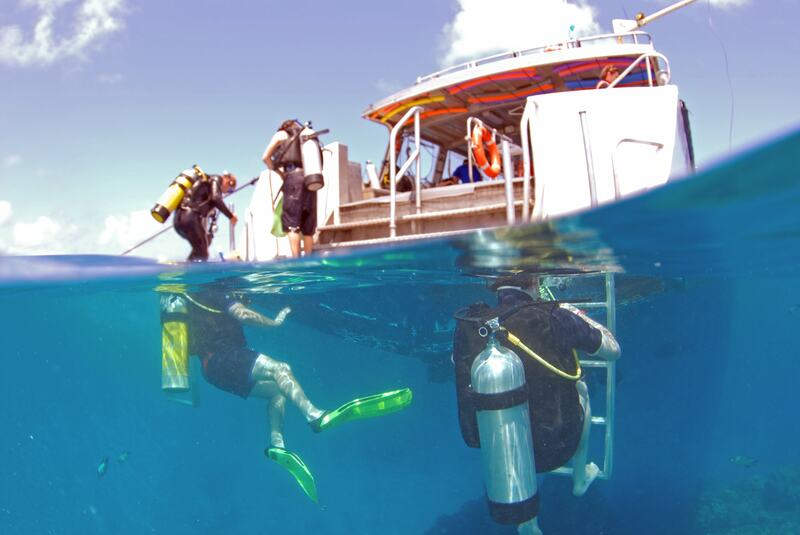 The company is specialized in providing diving training services with trained and certified diving instructors for training members of the age of 16 years and above, the company's location is in a tourist anchorage. 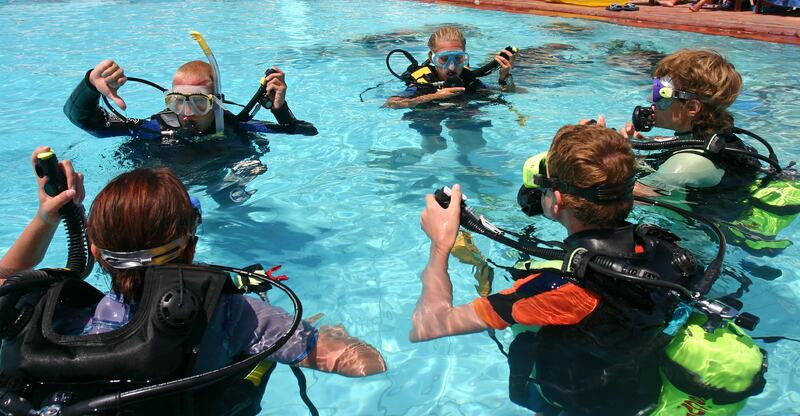 The company also coordinates diving training programs at different and periods of time with different features. The project also rents diving supplies for divers who hold diving license from accredited bodies. The project also includes a reception area, changing rooms, toilets, a lounge for visitors, a café serving hot and cold drinks and snacks. 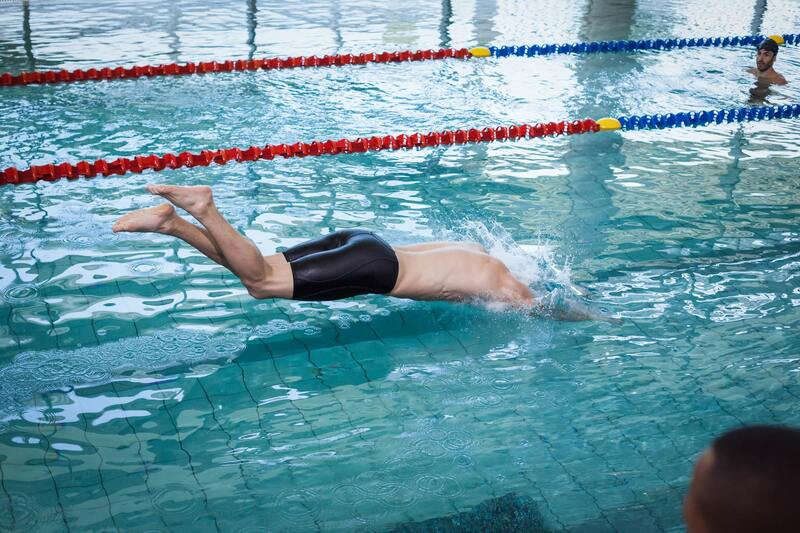 There is an outlet for renting and selling diving accessories.